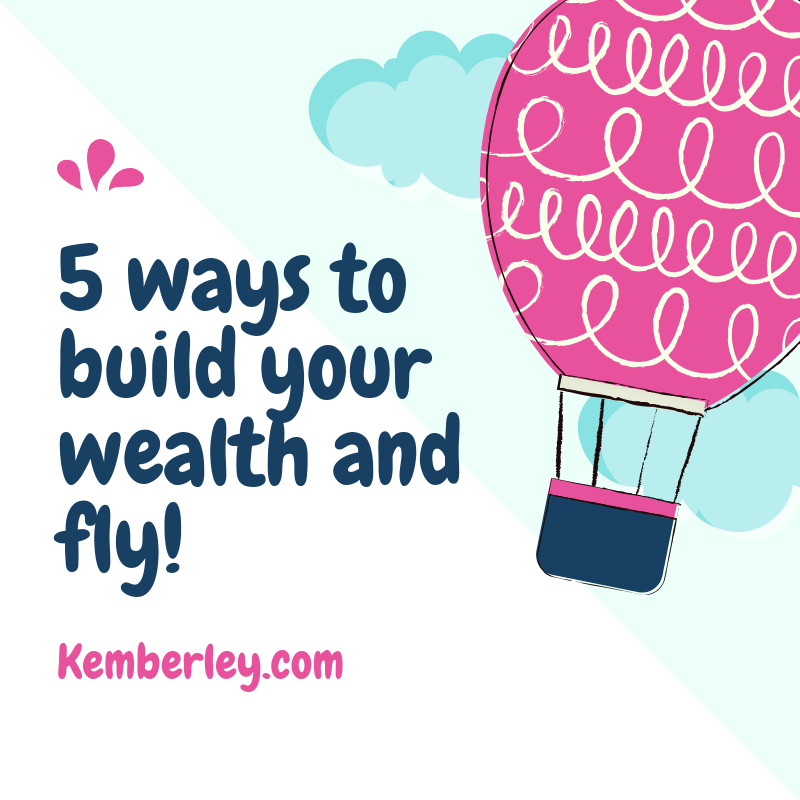 Want to boost your net worth? 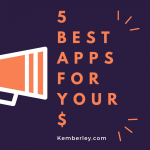 Here are five ways to do just that! Home » Want to build your net worth? Here are a few ways how! According to MarketWatch, the median (the middle point where half of all households fall) net worth is approximately $97k per household. And while this number, of course, may vary depending on your personal financial status, today we have a few tips to increase your net worth. First, what is net worth? I often like to say “Income is great, but net worth is better!” This just means that your net worth is determined by your assets (real estate, investments, savings, and other assets) minus your liabilities (credit card debt, student loans, mortgages and more). While income can help build wealth, it doesn’t automatically increase net worth without taking the right steps. If you want to build wealth, consider purchasing a home. And not just any home, do your homework (all homes are not created equal!). Just as you would purchase a pair of shoes on sale, seek out properties that are selling for less than its worth! Also, consider properties that have a greater chance to appreciate, one that is more affordable than paying rent and possibly a home where you can get assistance with closing costs. Doing these things can help you build your wealth. Another way to build wealth is to build your emergency fund. An emergency fund is setting aside three to six months of nondiscretionary expenses in a safe liquid account to ensure you have funds in the event of a rainy day. This could be done by starting small. Saving only $50 per week can accumulate to $2,400 per year. The best way to achieve this is to automatically draft funds from your account weekly or monthly so that you can save with little to no effort. Another way to build wealth is to build your nest egg for retirement. The sooner you start the better. If you work for an employer who offers a retirement account, take advantage. This could not only provide future retirement income but tax savings as well. In addition, in many cases your employer may match your savings – thus providing you with free money!! Who doesn’t love free money? Before signing your name to the bottom line, be mindful of the debt you obtain. Of course, while debt may be unavoidable in some cases, you want to make certain you are not taking on unnecessary debts. And if you are in a place where you have a great amount of debt, create a plan to reduce or completely eliminate the amount that you owe. Make a decision today how you will leave an inheritance for the future of your next generation. This could be starting that business you have dreamed about, writing that book, teaching your loved ones the ins and outs of financial education. Or it could be as simple of purchasing a life insurance plan to ensure that you leave a good inheritance to your children’s children – but the key is taking that one small step today! 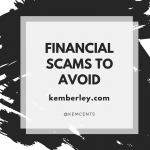 Kemberley Washington is a certified public accountant and financial news contributor. She has authored several books, which includes The Ten Commandments to a Financial Healing and 21 Days of Powerful Breakthroughs. Check out Kemberley on social media at @kemwashcpa or her website at Kemberley.com!